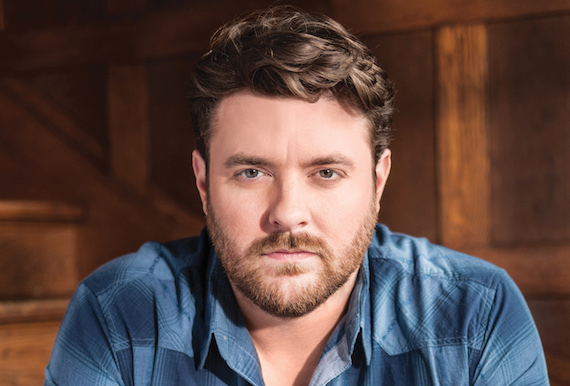 Chris Young will host the CMA Music Festival’s opening ceremonies on Wednesday, June 8 at 11 a.m., at the festival’s newest venue, Skyview Stage at Ascend Amphitheater. The stage is located at Korean Veterans Boulevard and First Avenue. Special guests will include Nashville Mayor Megan Barry, the Fisk Jubilee Singers, and students from Metro Nashville Public Schools, a beneficiary of the Festival and the CMA Foundation’s support of quality, sustainable music education programs. The CMA Music Festival opening ceremonies will be free and open to the public. Gates will open at 10 a.m.
“As a Middle Tennessee native and someone who grew up going to Fan Fair, it’s pretty cool to get to kick off CMA Music Festival and shine a spotlight on the CMA Foundation and the music education students the Festival benefits,” said Young, who is also a member of the CMA Board of Directors.